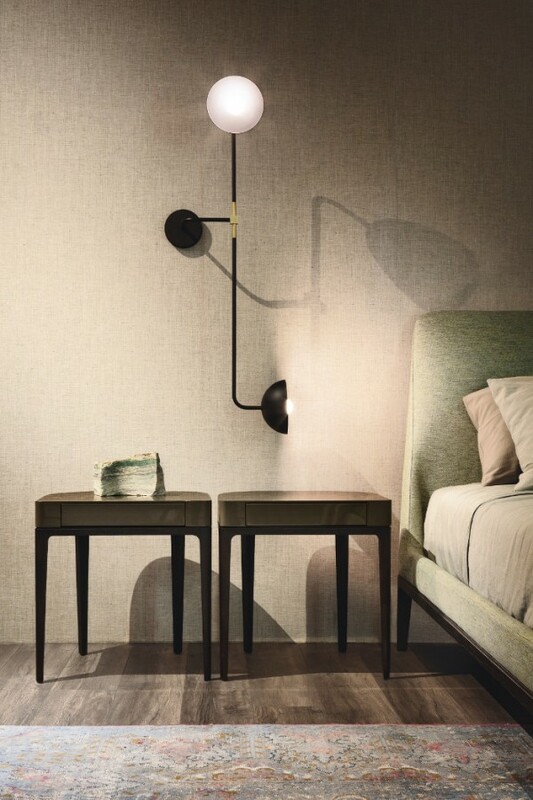 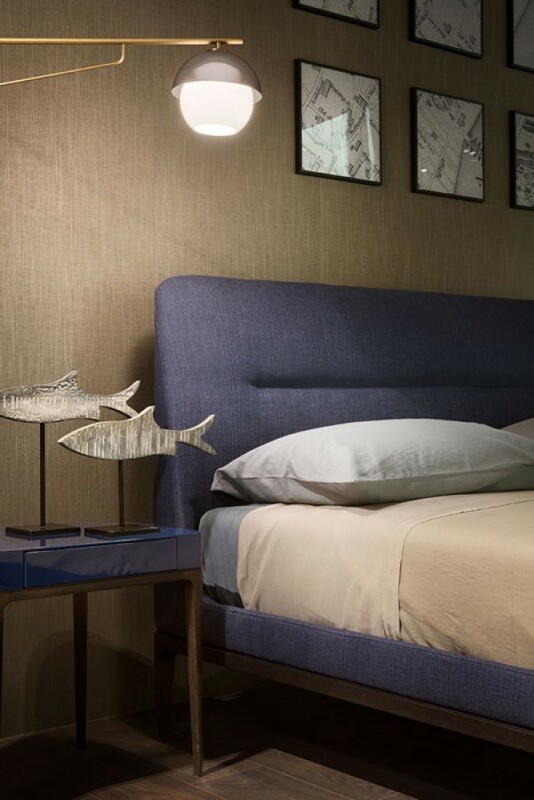 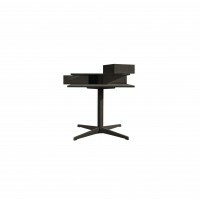 The unmistakable hand of Roberto Lazzeroni gives life to the VIC bedside table, a product that recalls classical lines reinterpreted in a modern guise. 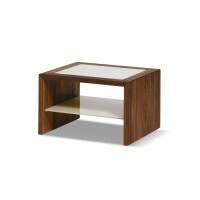 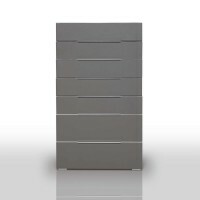 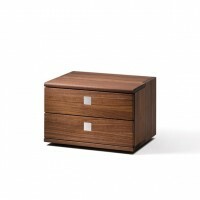 With its agile solid wood structure, VIC is available with or without a drawer, finished with an elegant leather base. 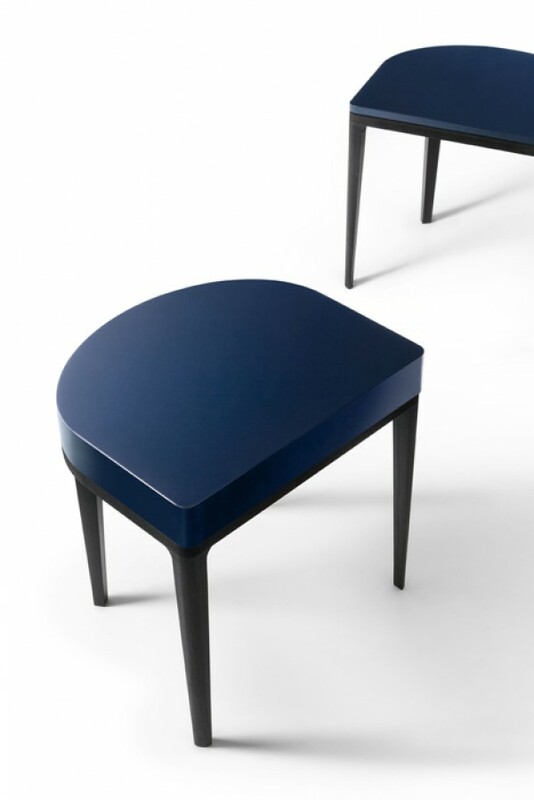 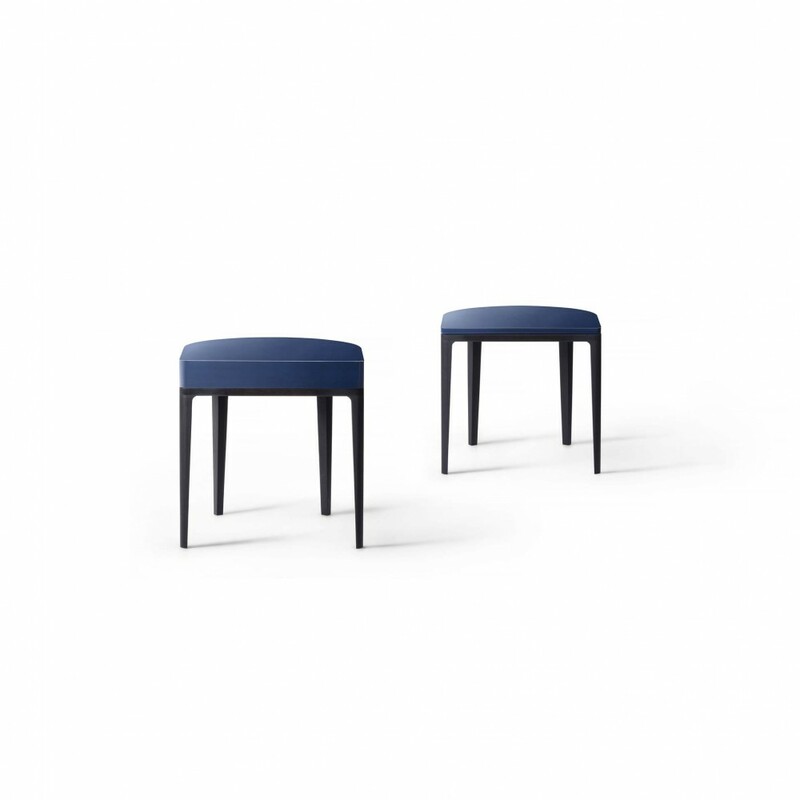 For both versions the top is available in glossy or matt lacquer, and only for coffee table version it's possible to have the top in a thin marble or stone.